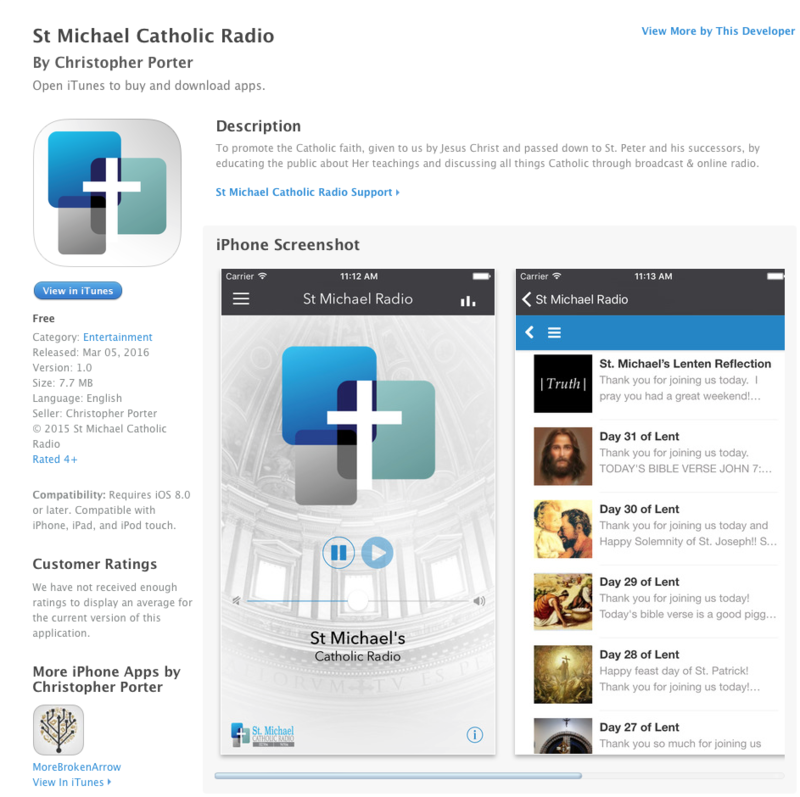 Get your St Michael Catholic Radio APP here. We are excited to share that we are live with our New App which is available on iTunes HERE. If you have an Android phone you can download your Google Play version HERE! Front Page Catholic, Michael, Radio, St.